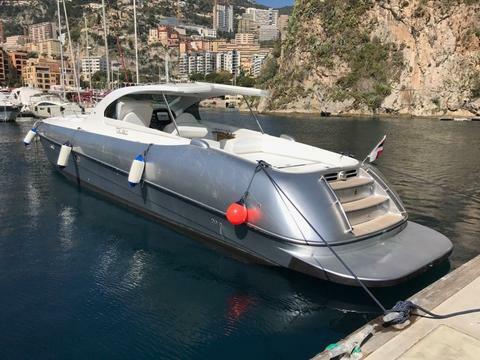 Do you offer yacht charter and boat rental in Alassio by yourself? Would you like to have a presentation of your charter boats and yachts with us? Sign up here as a boat rental company and edit your sailboats, powerboats or catamarans in our yacht charter data base.